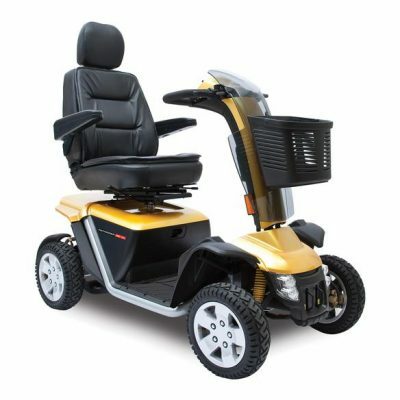 The Rocky 4 is a large scooter offering outstanding performance and comfort with its Airflow seat. This large scooter provides great solution for users looking for a reliable and safe mobility. The Rocky 4 is a rear wheel drive scooter and has been fitted with electromagnetic brake. 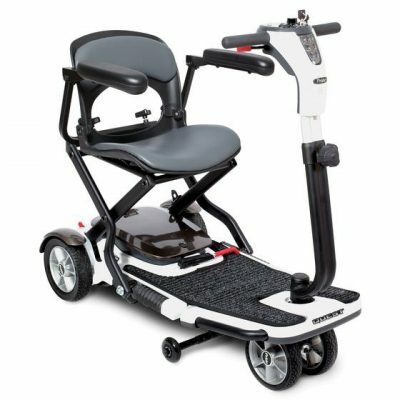 Note: SWEP assessed client by an Occupational Therapist, This Rocky 4 comes standard with a 4 pole motor option to assist scooter performance with being operated by heavier user. Also includes front and rear tie downs. (SWEP contracted feature only).